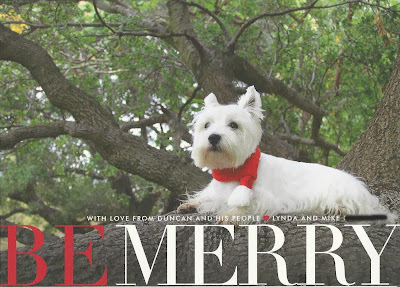 The White Dog Blog: Be Merry, Puppers! 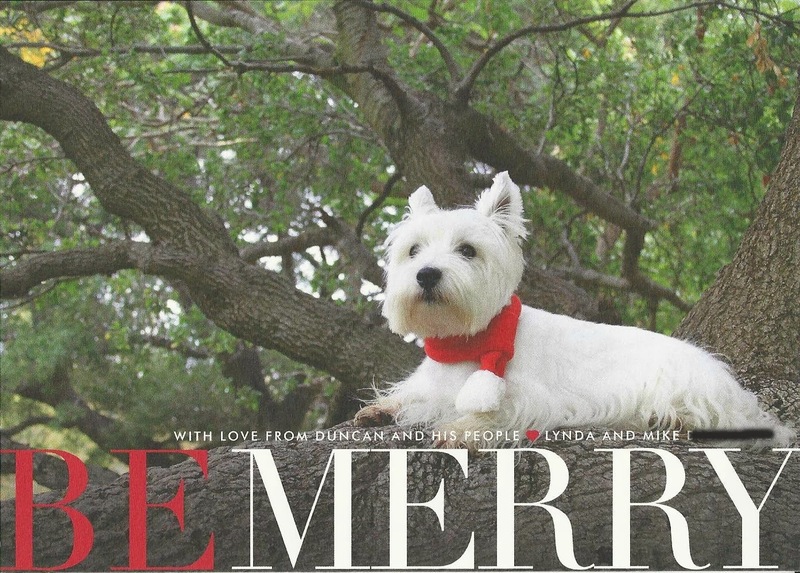 Wishing you and all your family Duncan, a happy holiday. Merry Christmas and we wish you a prosperous New Year. Sending you wishes for a very Merry Christmas, Duncan. Doing our best over here with the Merry thing. You have a very, happy Christmas.